The concept behind Canetti frames has always been to create a frameless frame, in which the frames does not detract from the photo or object being displayed. 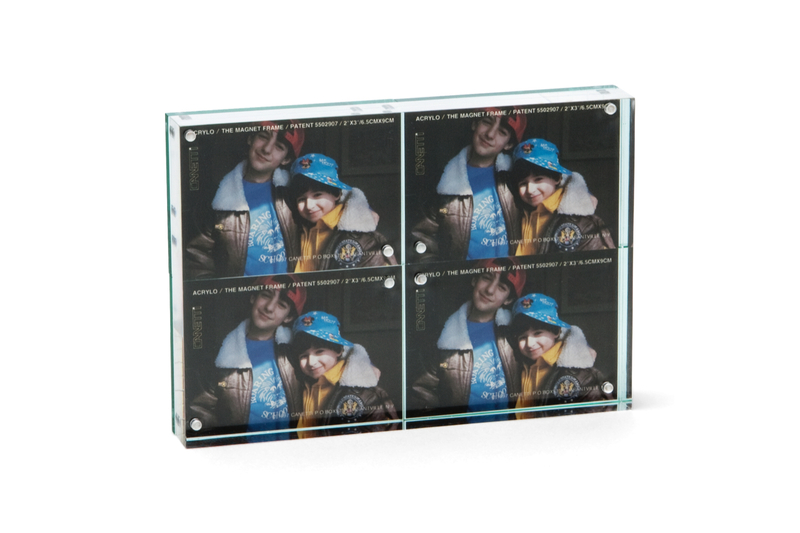 Since its inception, that goal has been achieved through a variety of different styles, eventually leading to todays most popular style, the Original Magnet Frame ®. 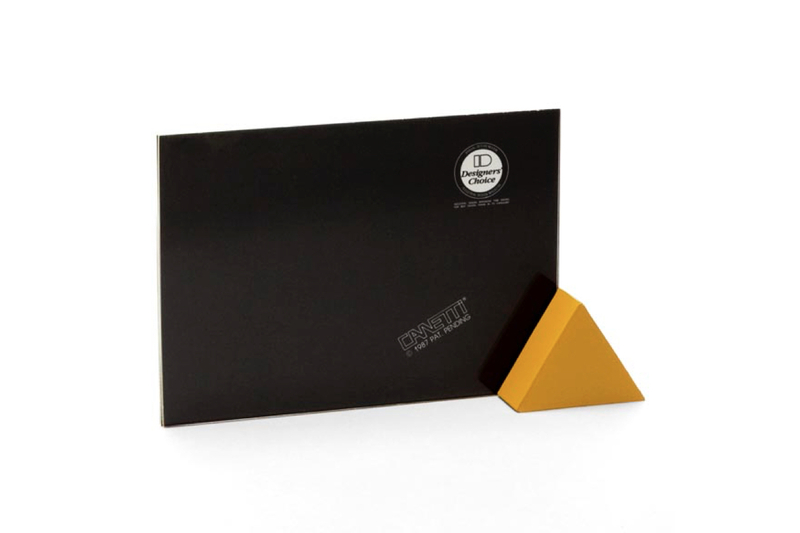 Please look through the history of our Magnet Frame product line, with a variety of iterations and designs, bringing us to the present line. Attached Two-Panel Frame - an early attempt at a frameless frame. The photo was slipped in between two attached panels. 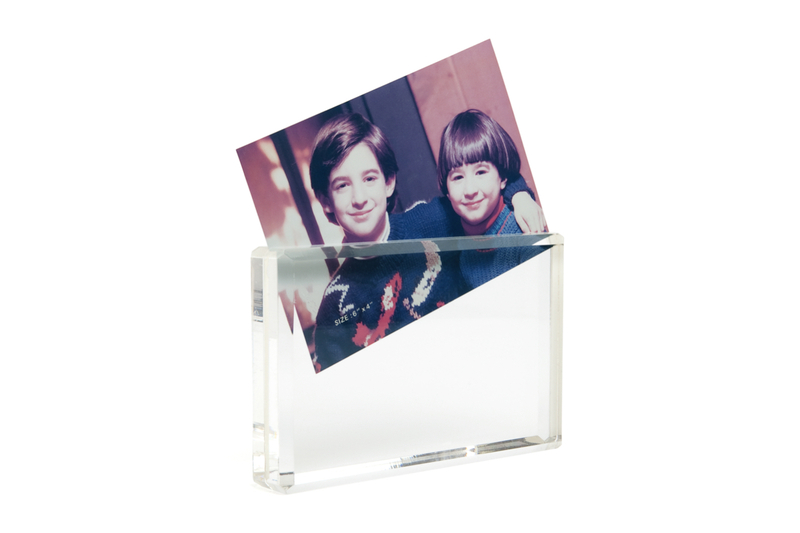 GEO Frame - two separate, thin sheets of glass with the photo(s) between them, held together by a solid object made from materials such as marble or rubber. Wood Two-Panel Cube Frame - various methods were used to hold two panels together. Wood Two-Panel Frame - various methods were used to keep the two panels together. 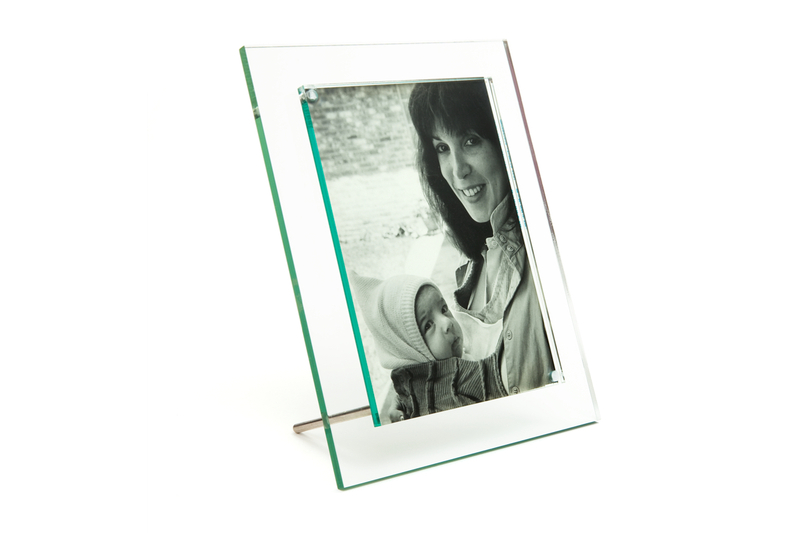 Acrylo Frame - a very popular style, still in demand today. Two acrylic panels held together with rubber ‘O’ rings around each corner. 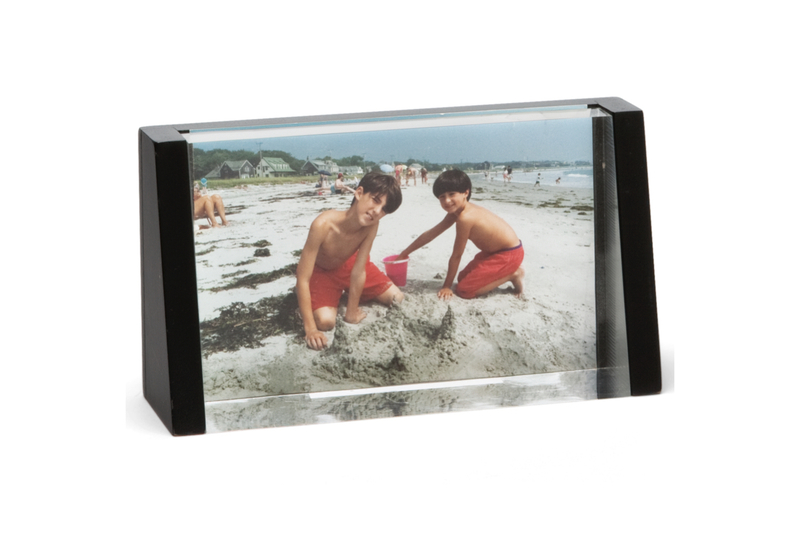 A precursor to the Original Magnet Frame ®. 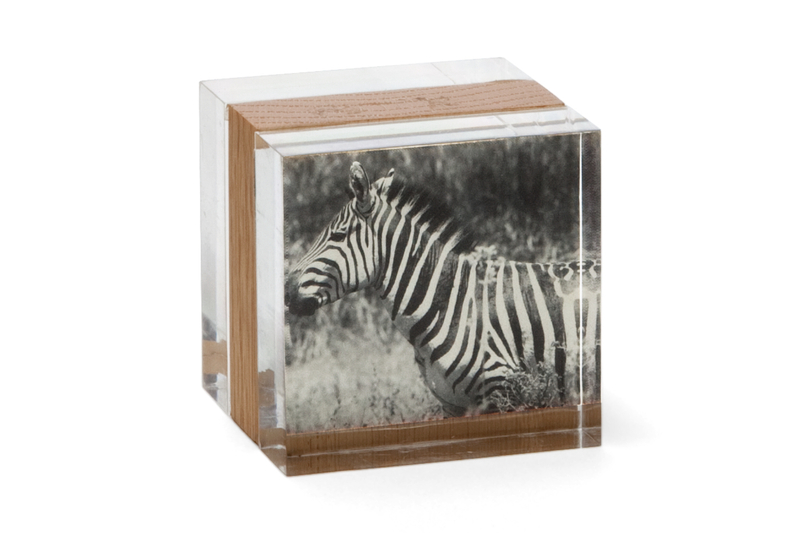 Wood Cube Frame - used blocks of wood to hold the acrylic panels together. Also one of the first frames in a shape other than a traditional rectangle. 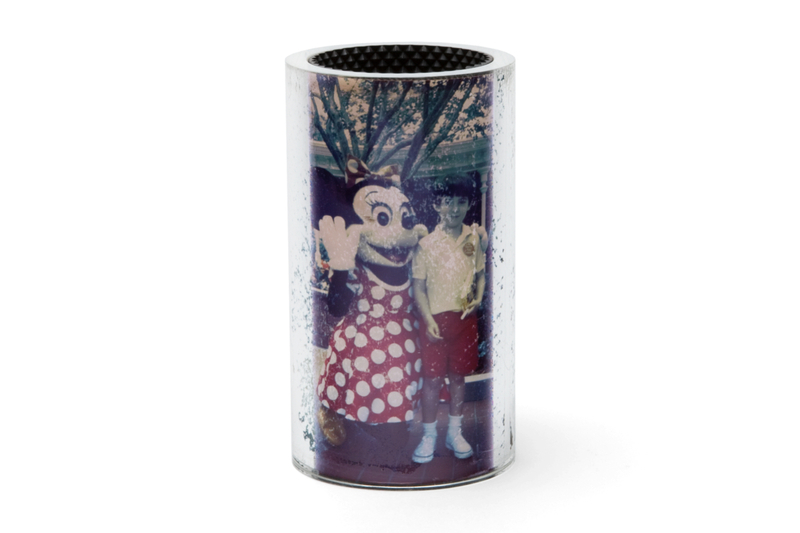 Acrylic Cylinder Frame - held photos between two cylinders, allowed for a 360 degree view of the frame. 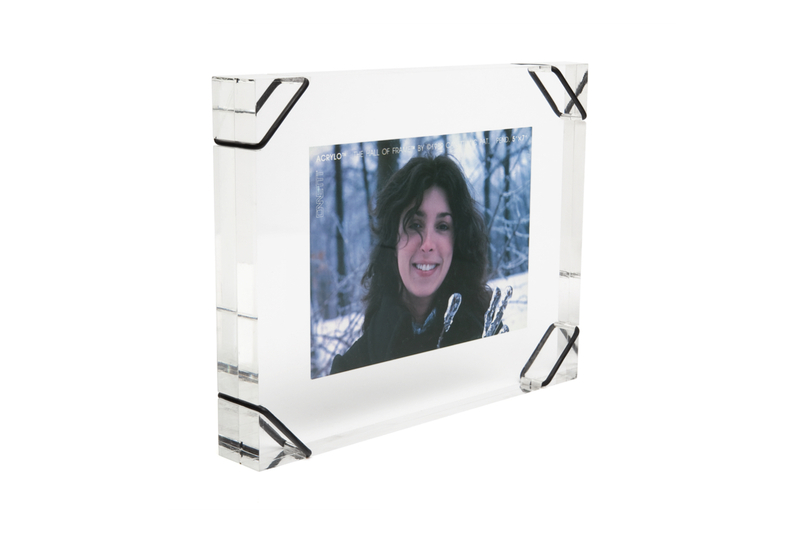 Easel Magnet Frame - first iteration of the Magnet Frame, using tinted acrylic to look like glass. 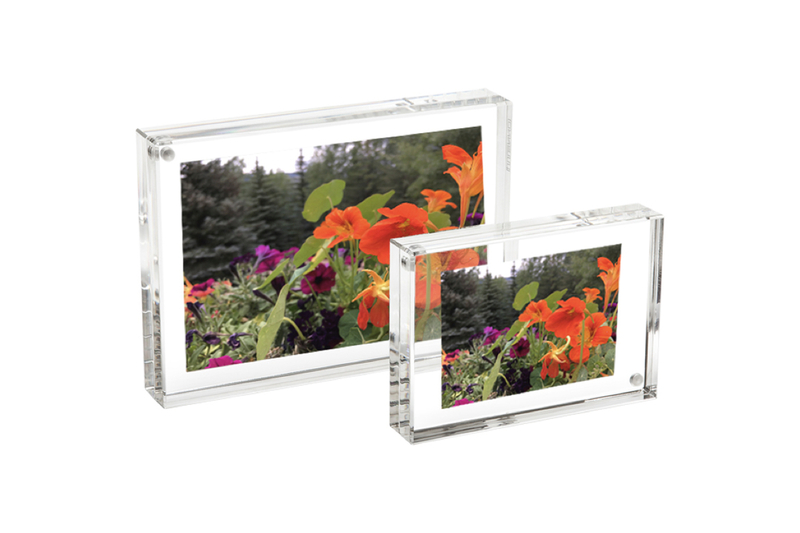 Multiple Magnet Frame - four frames in one, with four separate panels held to one large panel. Showcase four photos in one frame. 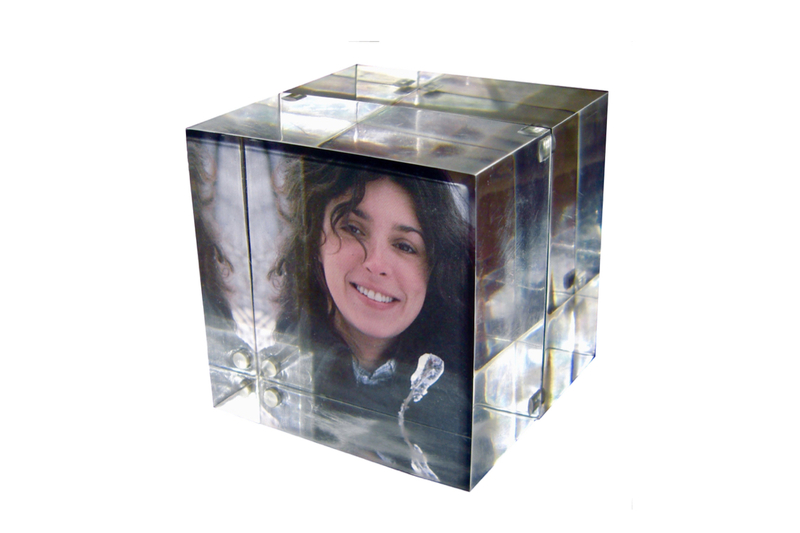 Cube Magnet Frame - uses the cube design of the Wood Cube Frame but with the new magnet technology applied, holding two thick pieces of crystal clear acrylic. Still sold today. 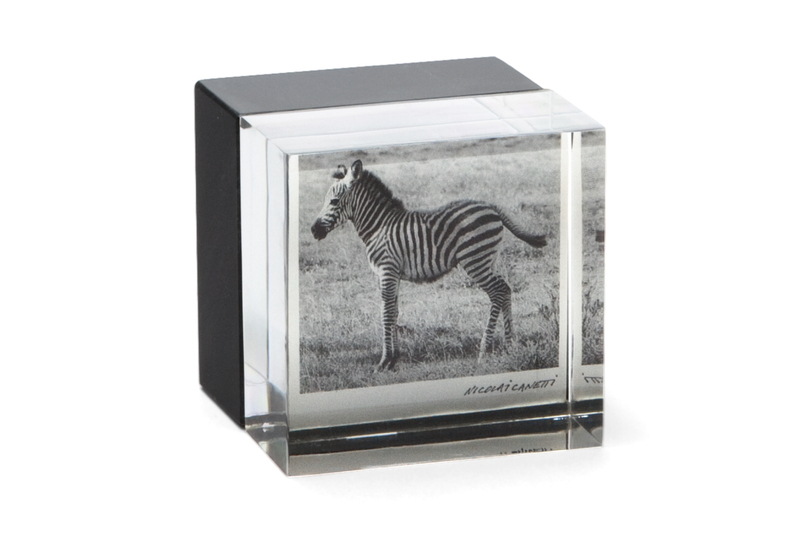 The current Original Magnet Frame ® is Canetti’s ultimate creation. It is the most true-to-form example of the “frameless frame” ideal.